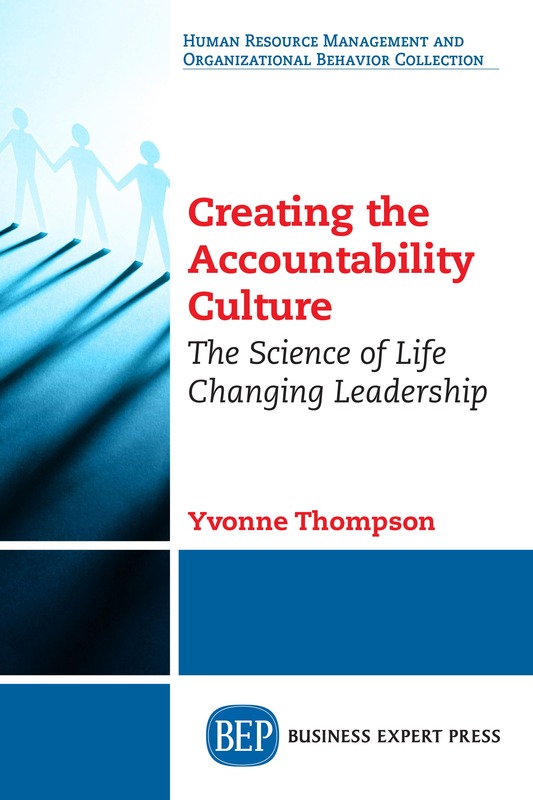 Creating the Accountability Culture: The Science of Life Changing Leadership - Change Innovators Inc. | Change Innovators Inc.
Our world is changing and evolving more rapidly than any other time in history. Change is being felt in all sectors and all areas of business from our world economy and environmental considerations, to the younger employees seeking new ways to contribute and demanding new work environments. We offer a full day session on the fundamentals of Transforming Culture to one of personal growth and evolution for all contributors that build a framework for heighten accountability, wellness, and performance. This session is offered as a means to provide a solid foundation in which to make further decisions about your capacity and desire to create this culture. This full day is excellent for Senior Human Resource leaders, Executive, and leaders at all levels looking to enhance accountability within their teams. We provide a 3 part series specifically on the implementation of the Accountability Model and its practical use. This program is designed for any leader or organization that has graduated from our New World Leadership or Coaching as a Leader program. Due to the existing transformation that takes place during the Leadership and Coaching programs often existing clients wish to elevate accountability and self-responsibility. It is a critical first step in the transformation from old energy to the new Energy Organization and the mechanism to creating the Accountability Culture. It is best facilitated six months after graduation from either our NWL or CAL program.